I founded the Camano Island Radio Theatre in 2015, but don’t thank me, thank the founders of radio themselves — Guglielmo Marconi, an Italian inventor who In 1895 invented the radio (wireless telegraphy), building machinery to transmit and receive radio waves. His first transmission across an ocean (the Atlantic Ocean) was on December 12, 1901. Lee De Forest was born August 26, 1873 in Council Bluffs, Iowa. He invented the Audion vacuum tube, which made possible live radio broadcasting and became the key component of all radio, telephone, radar, television, and computer systems. The old-time radio era, sometimes referred to as the Golden Age of Radio, refers to a period of radio programming in the United States lasting from the proliferation of radio broadcasting in the early 1920s until the 1950s, when television superseded radio as the medium of choice for scripted programming and radio. Radio drama achieved widespread popularity within a decade of its initial development in the 1920s. By the 1940s, it was a leading international popular entertainment. 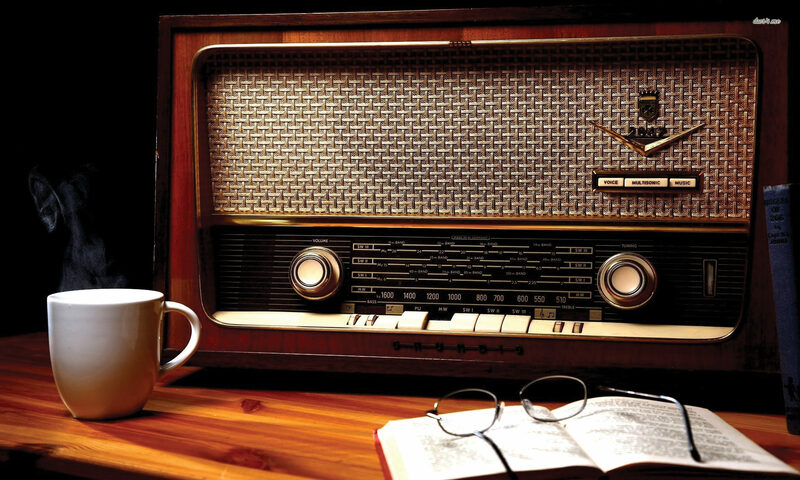 With the advent of television in the 1950s, however, radio drama lost some of its popularity, and in some countries has never regained large audiences. However, recordings of OTR (old-time radio) survive today in the audio archives of collectors and museums, as well as several online sites.